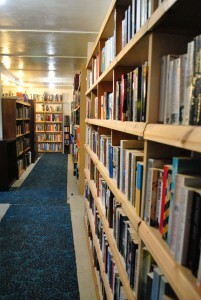 Our second-hand bookshop has an extensive range of approximately 8,000 books for sale, both fiction and non-fiction. 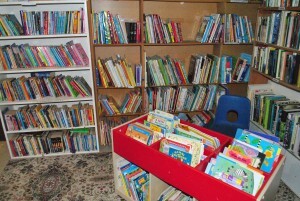 The generous book donations which we regularly receive from our supporters mean that we have an estimated 8,000 books for sale, covering fiction, natural history, science, biography, history, politics, children’s books, photography, transport, sport, crafts, gardening, cookery, music…..the list could go on! In short, we probably have something for every taste. All books are very reasonably priced, too. 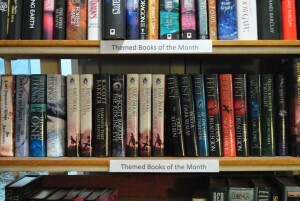 All of our fiction paperbacks are priced at only 75p, and most of the hardback non-fiction is priced at £1 per volume. Children’s books are priced from 30p. We also offer some books (for example, those of a specialist nature) for sale on eBay. We often get an influx of books of one particular author or subject. 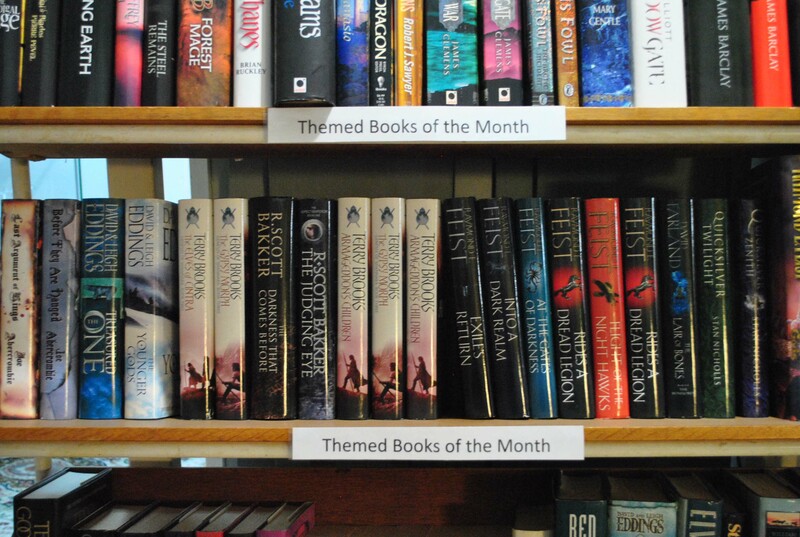 We therefore have a Themed Books of the Month section, with all the books priced at 50p! To find out what the latest theme is, refer to the Posts section in the sidebar on the right. We are always grateful to receive donations of books (although, due to space restriction, we would prefer that modern fiction is in paperback edition only). If you are able to donate books that are in a suitable condition for us to sell on, the money raised will help Thanet Countryside Trust to continue its work of conservation and education. 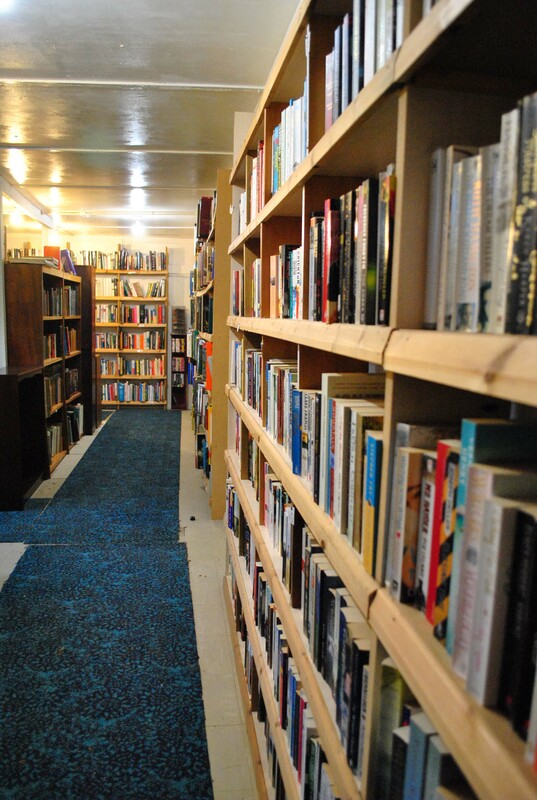 We now have a dedicated page on Facebook for the Monkton Nature Reserve Bookshop where we advertise a small selection of the books we have currently available. We currently cannot, unfortunately, sell these books online, but we are happy to put books aside for anyone so they can come to the Reserve to purchase them. These books are just a very small selection of those we have at the Reserve, so feel free to come and browse at your leisure, as entrance to the bookshop is free.